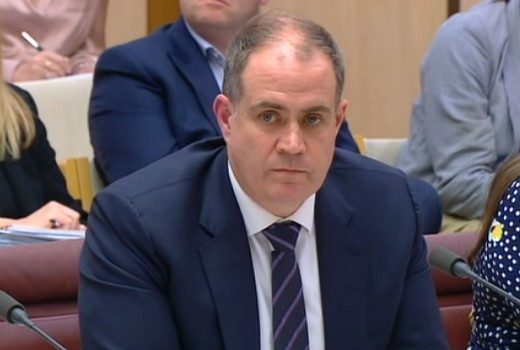 ABC acting managing director makes his first Senate Estimates appearance, admitting he was surprised at Michelle Guthrie’s sacking. 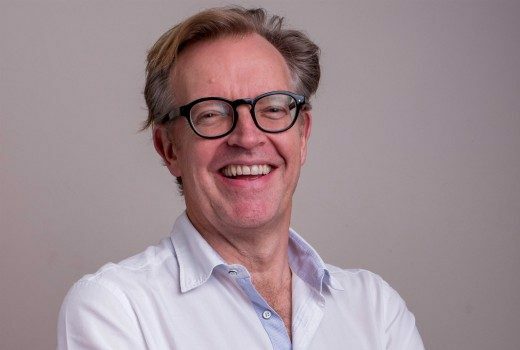 Comeback for the ABC debating show with a panel of high-profile Aussies? 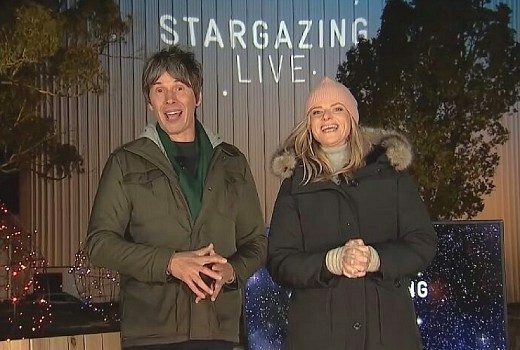 Updated: ABC consumer affairs show culled after 6 seasons due to budget cuts & production costs. 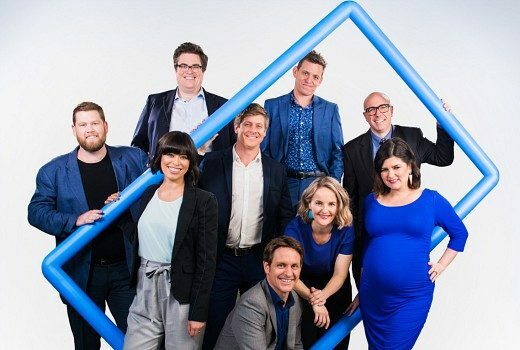 Ratings: Only 155,000 viewers tuned in for 9GO!’s new reality show. Gordon Ramsay fires up TEN kitchen. 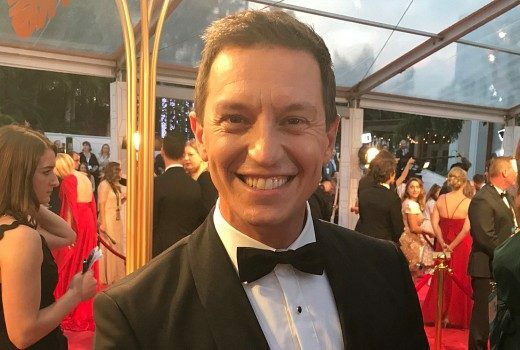 Ratings: The Voice also wins for Nine. Half of the Eurovision audience watch it Live in the morning. 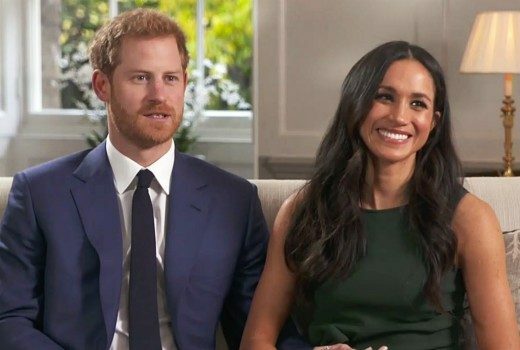 Ratings: Seven led with My Kitchen Rules until Royal Wedding fever took the lead on Nine. 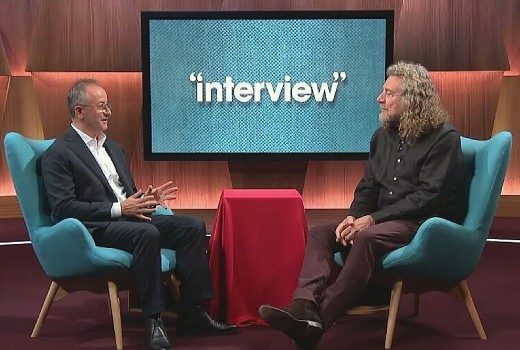 Interview wins debut slot, SBS scores with Who Do You Think You Are? 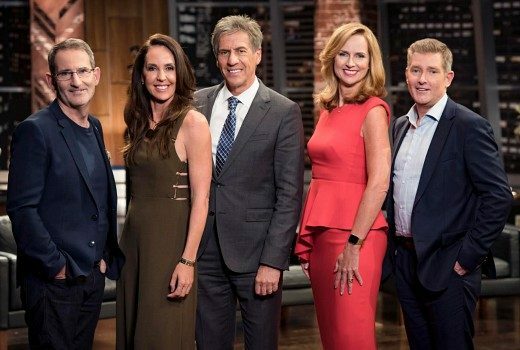 Ratings: My Kitchen Rules hits a season high as Seven claims Tuesday.